Snacks can sometimes be hard to keep quick, easy and healthy. 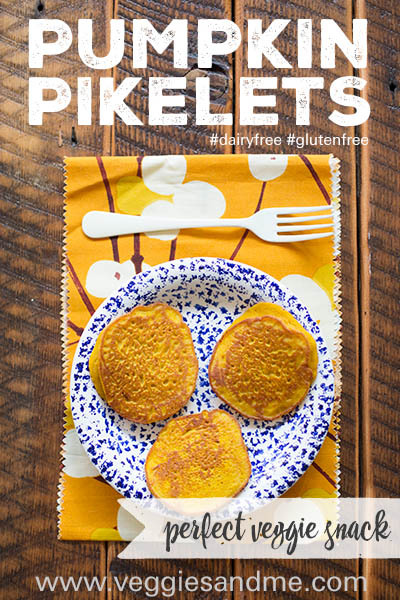 Veggie packed pikelets are a great solution as you can make them in advance and store them in the freezer ready for on demand defrosting in the toaster. 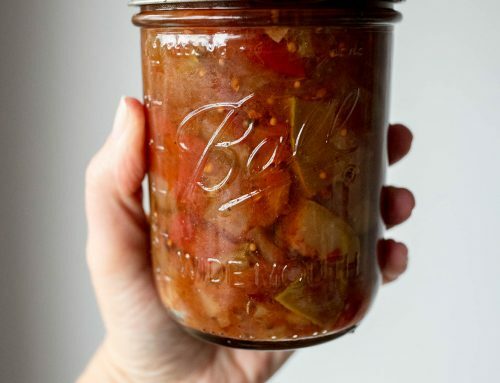 Their small size makes them perfect for portion control and they lend themselves to many accompaniments like: nut butter, coconut yogurt or thinly sliced apple. One of my vivid memories from early childhood was coming home, from school, ravenous. Mum would stick on the retro electric frypan and in a matter of minutes there would be piles of warm pikelets. This version is healthier than the traditional recipe and is both gluten and dairy free. Prepare your pumpkin puree ahead of time by steaming and pureeing pumpkin. 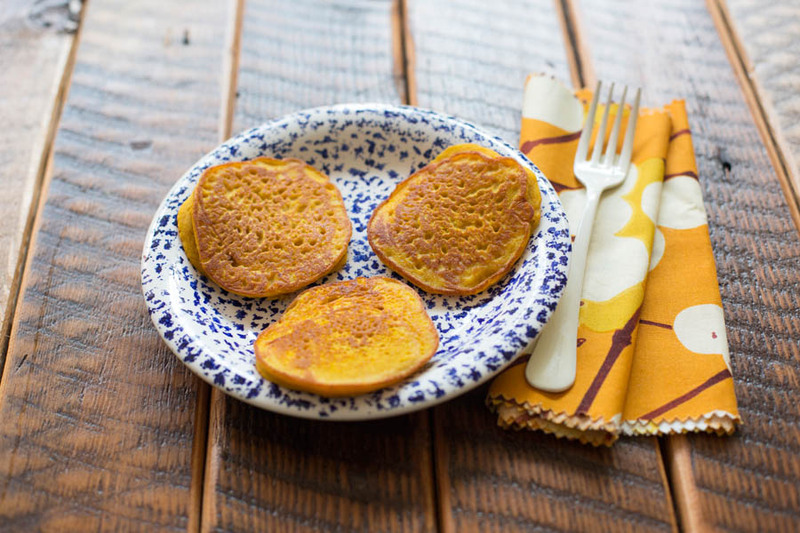 Whisk together the cold pumpkin puree, the buckwheat flour, baking powder, eggs and cinnamon in a bowl. Heat a large frying pan over a medium heat and add a generous amount of coconut oil. Spoon the batter into the frying pan forming approx 12cm diameter pikelets. Once golden on one side (about 3 minutes) flip to cook on the other side. Enjoy warm or store for later. Once cold wrap each individually in grease proof paper and place inside a ziplock bag in the freezer. To reheat place them in the toaster until warm.